FAST, FAIR, FRIENDLY FOR YOU! 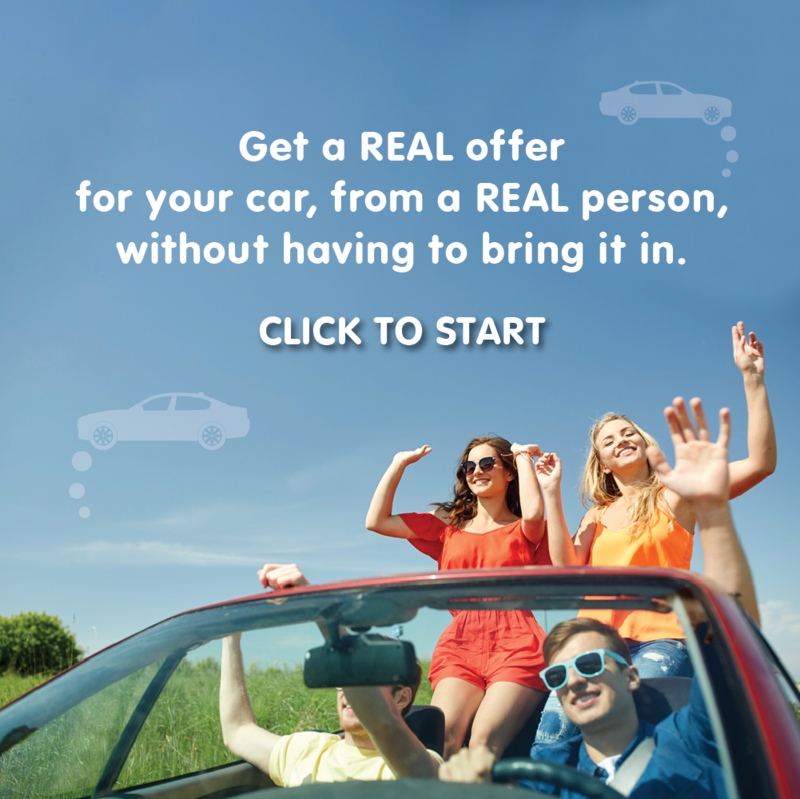 Welcome to a different car buying experience. Customer satisfaction before, during and after you buy a vehicle is our goal. If you have any questions, please feel free to ask one of our managers to make your experience more enjoyable. Our job is to make it simple for you to always get the lowest possible rates. You be surprised to find what type of vehicle you can afford!  You’ll find scheduling your next service is easiest with our online form. Click below to make an appointment. Your vehicle is in good hands at Desert 215 Superstore. Visit the newest, state-of-the-art Chrysler, Jeep, Dodge, Ram dealership in the country. Be our guest in our beautiful showroom, or just relax in our customer lounge. Desert 215 Superstore Chrysler, Dodge, Jeep, RAM Dealer in Las Vegas offers a huge inventory of New Cars, Trucks, SUVs and used cars for sale. New Jeep models in stock now include the Jeep Compass, Cherokee, Grand Cherokee, Renegade, Wrangler, Wrangler JK and Wrangler Unlimited. Our new Chrysler models include the Chrysler 300 and Pacifica. 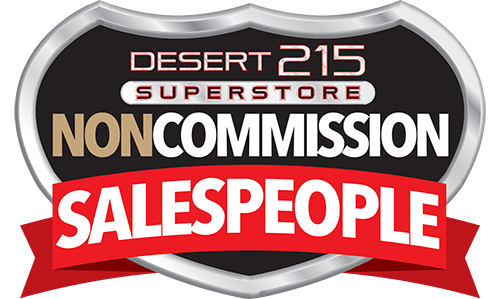 The Desert 215 Superstore includes new Dodge Challenger, Charger, Durango, Grand Caravan and Journey models. We also have a wide selection of new RAM trucks such as the RAM 1500, 2500, 3500 and Promaster City cargo vans. In addition to our wide selection of New Cars and trucks our Las Vegas Car Dealership also offers Used Cars and trucks, including certified pre-owned Dodge, Jeep, RAM and Chrysler vehicles for sale. Our Las Vegas car dealership frequently has Jeep Cherokee, Jeep Wrangler, Dodge Charger, Dodge Journey and RAM 2500 trucks for sale. Our Las Vegas Chrysler, Dodge, Jeep, Ram dealer is available to answer your questions about buying or leasing a new or used vehicle. The Desert 215 Superstore finance department can help you take advantage of any factory incentives and current Jeep, Dodge, RAM or Chrysler special offers, so you are sure to get the lowest price on a new or used vehicle. The Desert 215 auto dealership is staffed by certified technicians who perform all types of auto maintenance such as Oil Change, Battery Checks, Tire Rotations, Brake Inspections, Engine Service, as well as more extensive auto repair. We also offer a genuine Dodge, Jeep, Chrysler and RAM parts and accessories department and will help you locate specific parts for your vehicle. 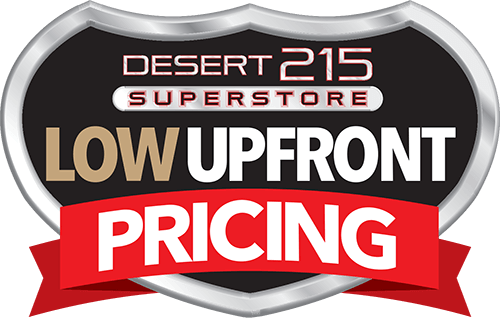 Desert 215 Superstore Chrysler, Dodge, Jeep, RAM dealer in Las Vegas proudly serves the neighboring communities of Henderson, Spring Valley Boulder City, Pahrump, North Las Vegas, Mesquite and Paradise, Nevada.